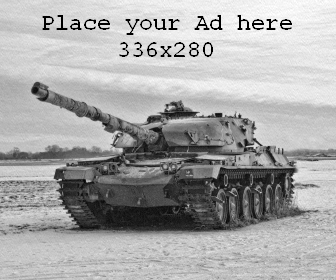 The Second World War is often viewed in our collective conscious as a clearly demarcated event or period, which began with the invasion of Poland and ended with the fall of Berlin. The events in-between are seen from a detached macro level. This was a war between two massive opposing forces, Axis and Allied. Antony Beevor has instead characterised the war as something closer to a mosaic of overlapping conflicts, a conglomeration of conflicts, with traditional state to state warfare between great powers but also, beyond this, elements of international civil war. 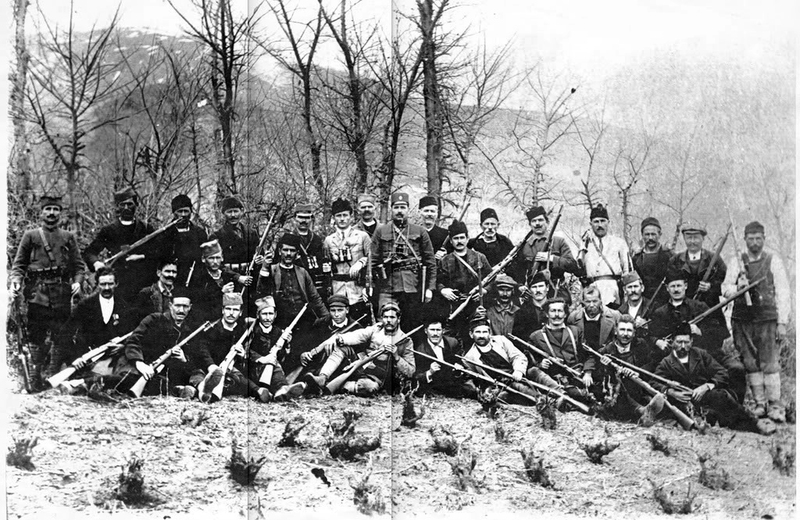 Nowhere is this phenomenon of civil war, with all the ugly communal violence, more pronounced than when one looks to what occurred during the Second World War in the Balkans, especially in former Yugoslavia. The violence that shattered these villages left deep scars that help us to understand the Yugoslav wars of the 1990s if one is willing to listen. Indeed if one listens closely there is a great deal more these events can tell us about the nature of communal violence in general and holds profound lessons to those who will put in the work to discover and understand these events beyond the simplified labels of X vs. Y we apply to make sense of the endless complexity and make palatable the seemingly impossible. 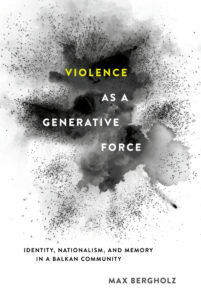 Max Bergholz does exactly this in Violence as a Generative Force: Identity, Nationalism, and Memory in a Balkan Community, which represents an unprecedented examination into the communal violence occurring inside Yugoslavia during the summer of 1941. His micro-level examination is unlike almost anything else ever attempted on the subject of communal violence and his unique case study of a Bosnia village certainly makes it a stand out in the historiography of both Second World War civil strife as well as Yugoslavia itself. Violence as a Generative Force is true history, bottom-up, and it’s superb in every respect. His is a truly unique and fascinating case study with far-reaching lessons. 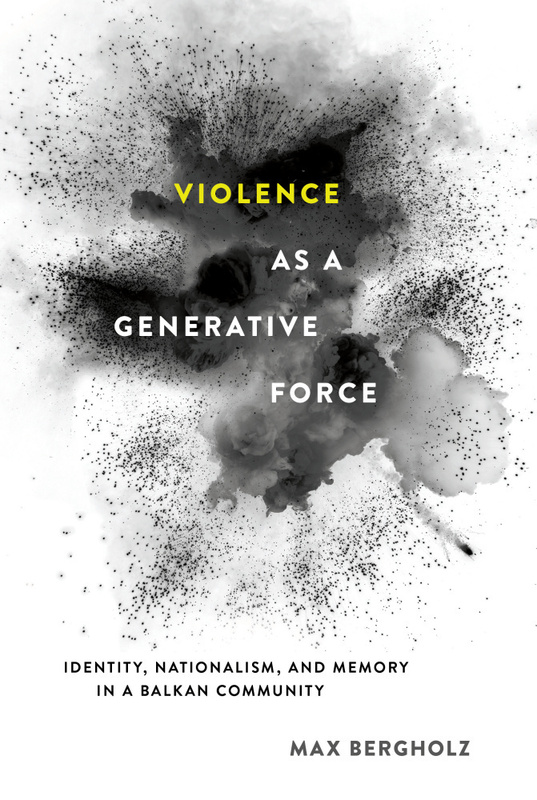 Violence as a Generative Force is a massive project, almost incomprehensibly so. Bergholz has worked through an incredible undertaking, the scope of research is astounding, and any historian will be absolutely blown away by the level of research and detail Bergholz has achieved. The work itself is immensely valuable to those looking to understand the nature of conflicts as they occur on the ground. Bergholz provides this incredible window into one tiny corner of the world as it unravels and in his narrative, every strand is traced and its course examined and understood both in its own right and as part of a larger picture of a rapid descent into incomprehensible chaos. Bergholz poses some really critical questions that significantly challenge what we think we know about communal violence and could stand to significantly alter our understanding of events not only in this region and period but far more generally with regards to communal violence. Beyond this, it is also incredibly well written. Bergholz provides a rich, almost to the point of excess, excruciatingly detailed narrative. Subheadings or section breaks within his long but engrossing chapters would have been nice but would have been incredibly difficult to achieve without sacrificing the natural flow of this engrossing case study. It is a truly compelling read. No amount of emphasis can do justice to the level of research Bergholz has undertaken to create a narrative such as this. The work is nothing short of monumental. It is just mind blowing, truly inspiring. 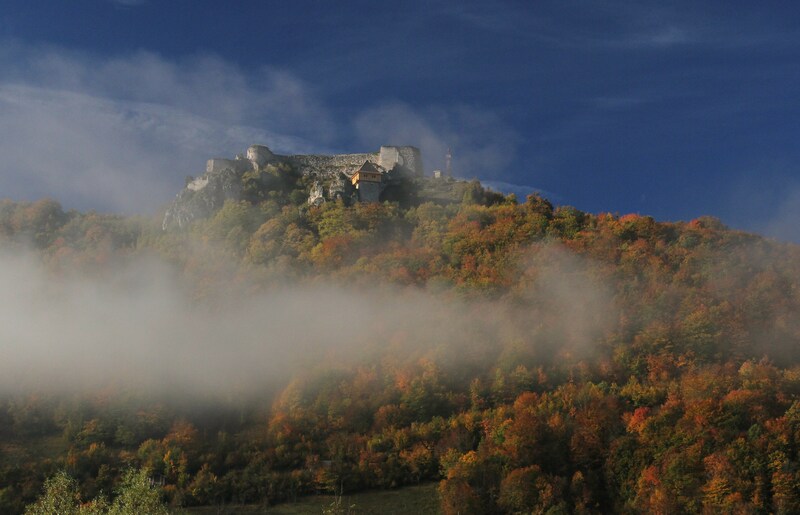 It is as if Bergholz somehow became a member of the community and lived in the village through the violence of 1941. The reality of the chaos of 1941, as Bergholz demonstrates, is far less sensational and far more difficult to understand than it is currently understood to be. His is a story of highly personal violence that was as much a catalyst for ethnic division as a product of it. This is a work that takes what most of what is assumed about communal violence of this type and turns it on its head. It is a balanced examination into both causes of violence as well as causes of restraint equally wherein ‘non-occurrences’ of violence are treated with equal importance. All of Bergholz’ fine details and painfully pursued research pay off it what is an incredibly insightful and engrossing read. His digressions into the underlying subject (beyond the context / case study) to the actual question of the nature of communal violence are easy to follow, from a literary sense, but more importantly make this remarkable piece of history from an obscure corner of the Second World War a must have to a far larger audience. His handling of the questions that this story raises regarding communal violence deft and the insights he draws are astute and provoking. Anyone looking to better understand the forces at work in a conflict zone, where society begins to break down, where communal violence and ethnic division suddenly explode must read this book. Beyond this one has to take their hat off to Bergholz. This is a textbook example of how to write applied history and do it well. Yugoslavia has an incredibly complex social-ethnic landscape and Bergholz tackles it like a true master. This is a book that I will, no doubt, return to often. It is one that I will undoubtedly be talking about for years to come. Bravo Max, in Violence as a Generative Force: Identity, Nationalism, and Memory in a Balkan Community you have created a masterpiece. I really can’t put into words how impressed I am.